Daniel Berger during the 2015 Tour Championship. 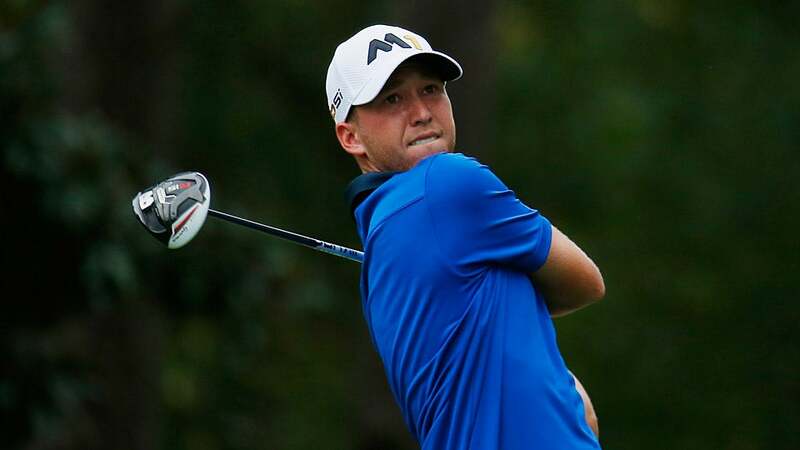 Daniel Berger was voted the 2015 PGA Tour Rookie of the Year. Among other accomplishments in his debut season, Berger was the only rookie to qualify for the Tour Championship at East Lake. Berger also accumulated six top-10 finishes, 13 top-25s and finished 11th in the FedEx Cup standings. He is currently ranked 45th in the world.